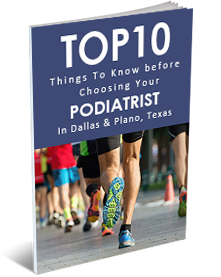 “The Top 10 Things To Know When Choosing Your Dallas Podiatrist”. If you are seeking foot care or ankle care for yourself, your child, or another loved one, you have come to the right place with Dallas Podiatry Works. 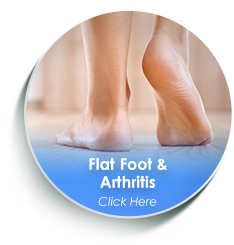 Our Dallas podiatrist offers advanced technology and treatment options for the most comfortable and effective foot care and podiatry experience available today. 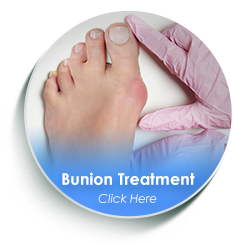 Our foot and ankle treatment options range from conservative and noninvasive techniques to surgical foot and ankle care backed by our significant expertise and experience. Our advanced foot care includes children's foot care, sports-related foot injuries, regenerative medicine , bunion treatment, bunion removal surgeries, ingrown toenail treatment, toenail fungus treatment, hammertoe treatment, claw toe treatment, neuroma treatment, heel pain relief, limb salvage, wound care, corn removals, callus removals, wart removals and more. 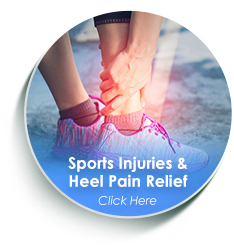 Whatever your podiatry needs are, our team at Dallas Podiatry Works will work to help you eliminate your foot pain or ankle pain and restore your mobility. 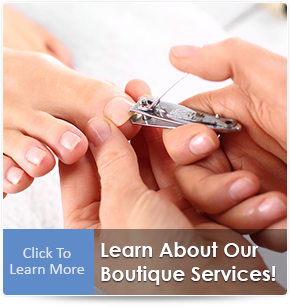 Ultimately, you should do your research when choosing your Dallas podiatrist. To help you with your search, I invite you to download my free report, The Top 10 Things to Know Before Choosing Your Dallas Podiatrist. Inside this report, you will find the most important questions to ask when considering the right ankle and foot doctor for you. If you have any follow-up questions after reading my report, feel free to call our Dallas podiatry office and ask! Come experience Dallas Podiatry Works! See why patients say our Dallas podiatrist offers the best foot care and ankle care to patients in and around Dallas, Plano, Frisco, McKinney, Richardson, Garland, Rockwall, Allen, Arlington, and Fort Worth, TX. P.S. When you're ready, call Dallas podiatry office for an initial exam with our expert Dallas podiatrist. 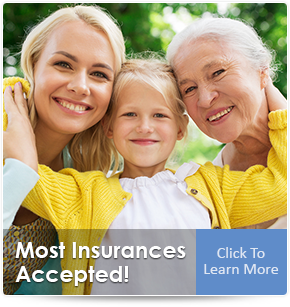 Call 972.566.7474 or click here for an appointment today! 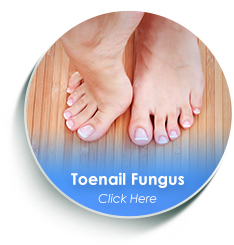 Would You Like To Know More About The Top-Rated Dallas Podiatrist At Dallas Podiatry Works?